MSG Networks plans to announce on Tuesday that it will launch a new weeknight talk show called “MSG 150” on May 6. It will run from 8 to 10:30 p.m. Mondays through Thursdays for 10 weeks. 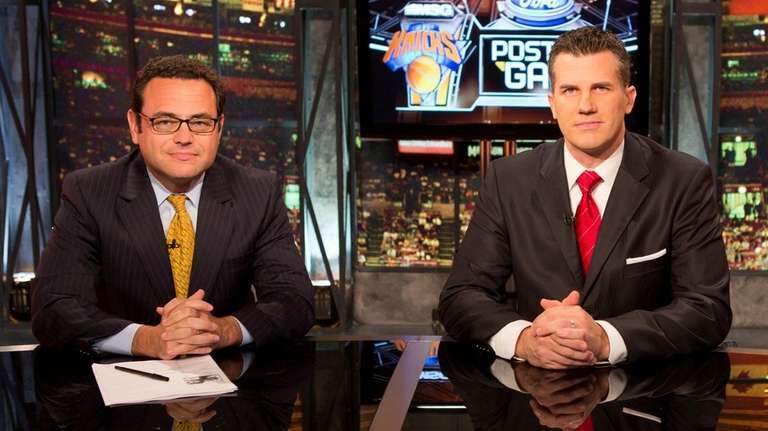 Bill Pidto will host alongside Alan Hahn, with some shows airing live depending on what is in the news that day and others recorded in late afternoon. The show will feature MSG talent, including Swin Cash and Wally Szczerbiak, as well as outside guests. Even though MSG’s primary teams, the Knicks and Rangers, had losing seasons in 2018-19, both are expected to make news in the draft and free agency during the show’s scheduled run.